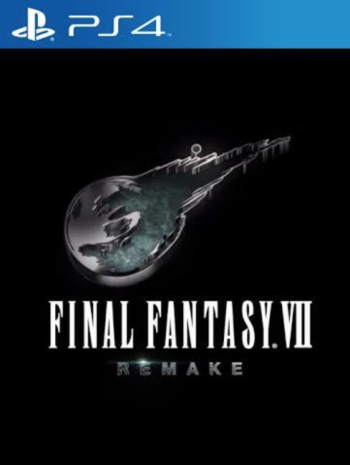 Final Fantasy 7 Remake retakes the top spot yet again. 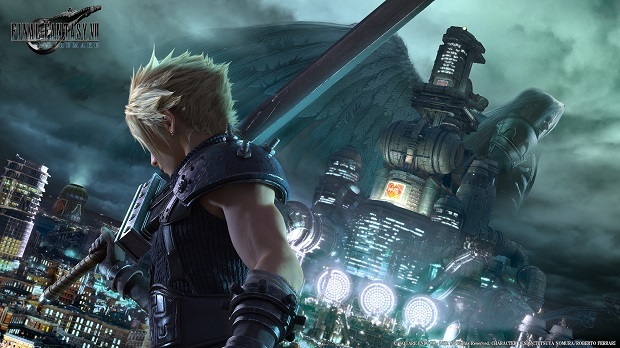 The latest weekly Famitsu charts for the most highly anticipated upcoming games have come along, and have seen Final Fantasy 7 Remake reclaiming the top spot yet again, rising up from second place last week and knocking down Kingdom Hearts 3 to number 2. 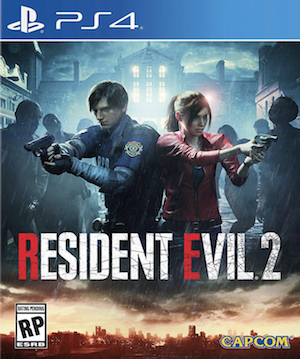 Persona Q2 and Resident Evil 2 have similarly switched around once more, coming in at number 4 and 5 respectively, while Super Smash Bros. Ultimate stubbornly hangs on to its third place spot. While Dragon Quest Builders 2 is also still in its position from last week at number 6, Judge Eyes has dropped down to eighth place, being displaced by God Eater 3, which has moved up from number 9 to the seventh position. Devil May Cry 5 is still in the tenth spot, while Ace Combat 7 re-enters the spot in ninth place. You can check out the full top 10 below. 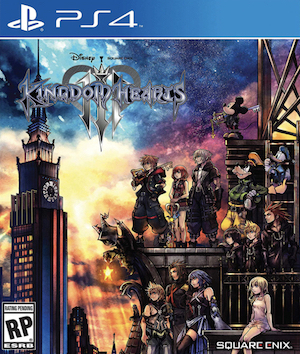 All votes were cast by Famitsu readers between November 8 and November 14.